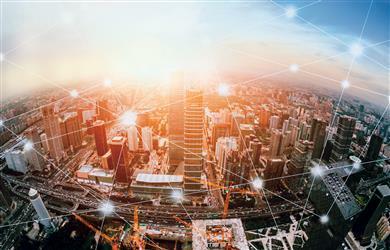 TE Connectivity (TE), a world leader in connectivity and sensors, is responding to the challenges of creating a safer, sustainable, productive and connected world. 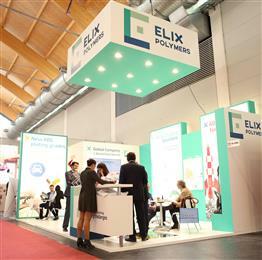 The next Fakuma show for the plastics processing industry is just around the corner, and materials supplier ELIX Polymers is readying its offering. Fakuma 2018 will be in Friedrichshafen, southern Germany, on October 16-20, and the speciality ABS supplier will be on Stand 5002 in Hall B5 to shine the light on its latest innovations. Gigaset, one of the world's largest manufacturers of cordless (DECT) phones and the clear market leader in Europe, has chosen ELIX M201AS from ELIX Polymers, a leading manufacturer of acrylonitrile-butadiene-styrene (ABS) resins and derivatives, for the housings of various components in its new Gigaset Smart Home Alarm system. HARRISBURG, PA., USA – January 9, 2017 – TE Connectivity (TE), a world leader in connectivity and sensors, is introducing a new generation of CoolSplice connectors. This wire-to-wire insulation displacement connector (IDC) splice solution combines reliability with ease of termination. 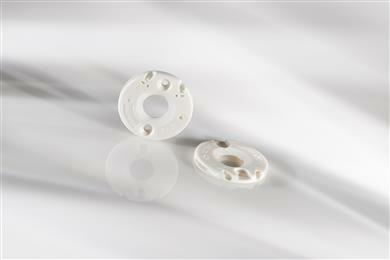 The wire size range has been extended to enable a splice of larger wires. HARRISBURG, PA., USA – December 8, 2016 – TE Connectivity (TE), a world leader in connectivity and sensors, has introduced the LUMAWISE LED holder type Z35 to provide a higher level of integration via a solderless connection to chip-on-board (COB) LEDs, using standard pan-head and countersunk screws. 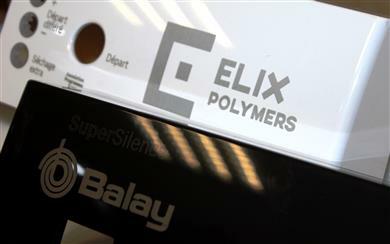 Tarragona, December 5, 2016 – Collaboration between ELIX Polymers, a leading specialist in the production of ABS specialties, and BSH Electrodomésticos España, part of Europe’s largest producer of household appliances, to improve the contrast and resolution of aesthetic laser marking on visible ABS components has produced “highly satisfactory” results. 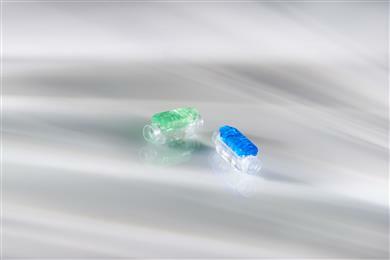 Cooperation in research and development has helped ELIX Polymers develop special laser-markable grades of ABS, while BSH says it may now extend its use of laser decoration into new areas.